An effect of the craft beer revolution has been the revitalization and popularization of ancient, little known styles. 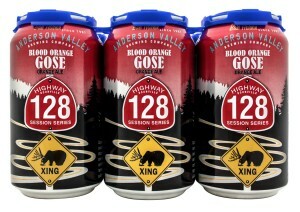 Recently gose, a salty, sour German wheat beer, has become a big hit with brewers and drinkers all over America. The story of gose (pronounced go-zuh) starts in the town of Goslar, in the province of Saxony. Some say that the style is over a thousand years old, but it certainly existed in the 1500’s. As with most old beer styles, the unique characteristics of gose come out of the local water supply. The area was a huge center of mining for over a thousand years, and the water was slightly salty from all of the minerals present. Since this is long before brewers learned to add and subtract minerals from their water sources, they had to do the best they could with what they had. The sourness comes from lactic acid created by lactobacillus bacteria. After all, this is from a time before modern sanitary standards, and there wasn’t a lot of control over what cultures ended up fermenting your beer. As the easy mineral deposits began to play out the town went into decline, and with it the uniquely refreshing beer. Luckily for beer aficionados, by the early 1700s goze had caught on in Leipzig, the capital of Saxony. By the mid 1800s it was recognized as a “traditional local style” for the area. That is important, as upon German unification the “Bavarian Purity Law” became the “German Purity Law.” With wheat, salt, coriander and non-yeast bacteria all used in producing gose, it most certainly does not fall under the strict confines of the law. However, there were exceptions for traditional styles and so gose survived. While it survived the creation of the German state, it almost didn’t survive it’s dissolution. Leipzig was heavily bombed during the war, and the brewery facilities suffered. In the post war world Leipzig ended up on the eastern side of a divided Germany. Strange regional beers didn’t fare well under the planned economy of the German Democratic Republic. As well, the less efficient economy meant that scarce grains had to be used for food production, not for beer. A few brewers kept the torch going, but there were several gaps of time between the 50’s and the 80’s when the style wasn’t produced at all. With the fall of the Berlin wall and reunification, economic opportunity brought with it the resumption of gose brewing, though it remained a local thing until it began to get picked up by adventurous American craft brewers looking for a new style to brew. Gose makes for an interesting summer seasonal, with it’s light alcohol (below 5% abv), tart taste and dry finish making it very refreshing. I think of it as a margarita or lemonade that decided to try and be beer! The tartness goes well with fruit flavors, and so many breweries have experimented with different fruit flavors. Fiction Beer Company makes it’s gose with lime juice, and there is the Hibiscus Gose from Boulevard Brewing and Blackberry Gose from Odell Brewing. 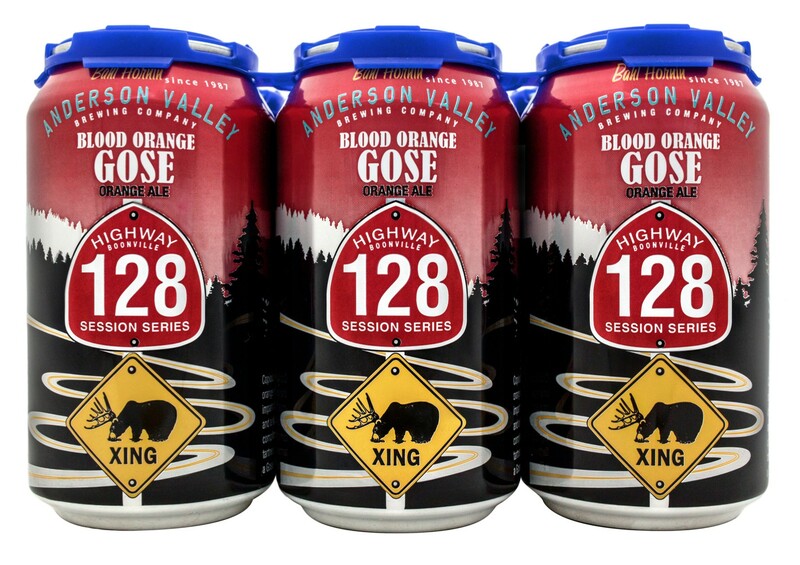 Anderson Valley has made two, a more traditional gose called “The Kimmie, The Yink, and the Holy Gose” and a version with blood oranges. 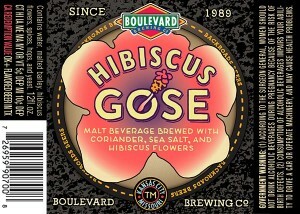 Have you tried gose yet? What did you think? What’s your favorite brand? Let me know in the comments! This entry was posted in German Beer, Style Guide and tagged Beer History, Germany, gose, Leipzig. Bookmark the permalink.